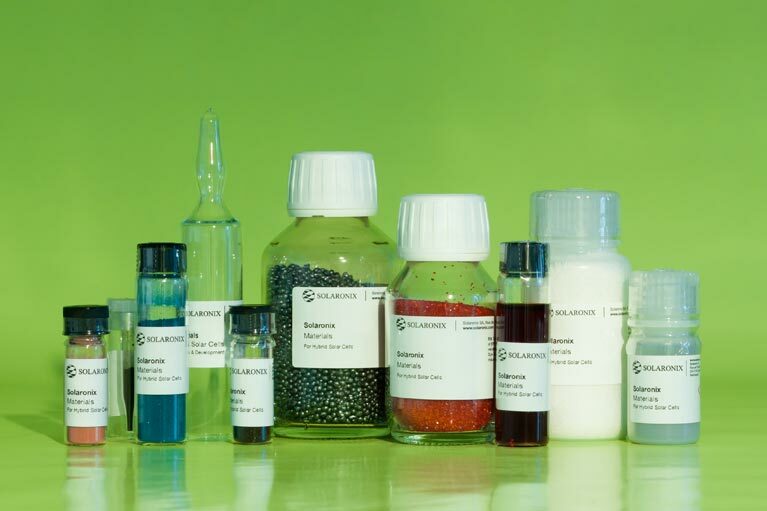 In addition to specialty chemicals, Solaronix provides complete kits of components to build your own Perovskite Solar Cells and Dye Solar Cells with great simplicity. 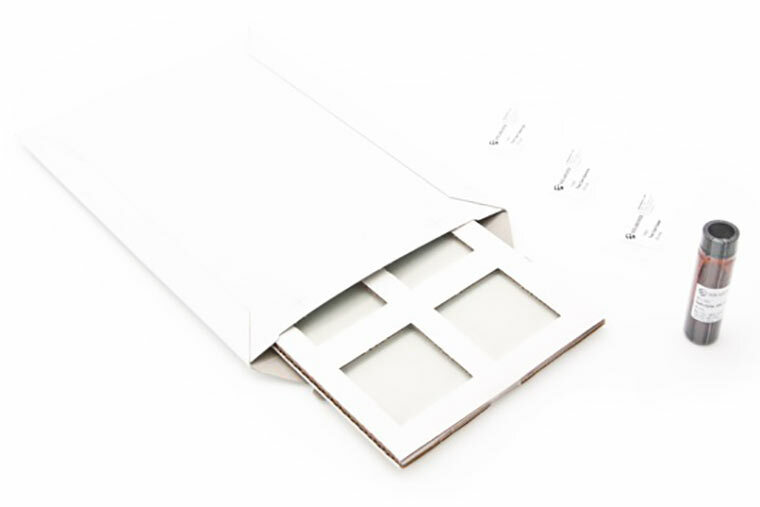 Our know-how in device fabrication is built into our kits. They include ready-to-use electrodes, counter-electrodes, sealings, gaskets, and other related items to make such solar cell assembly a breeze. 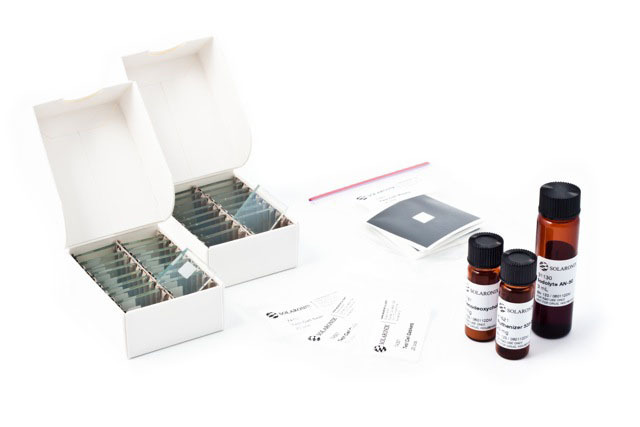 These kits offer a versatile and convenient way for experimenting with existing or new components. 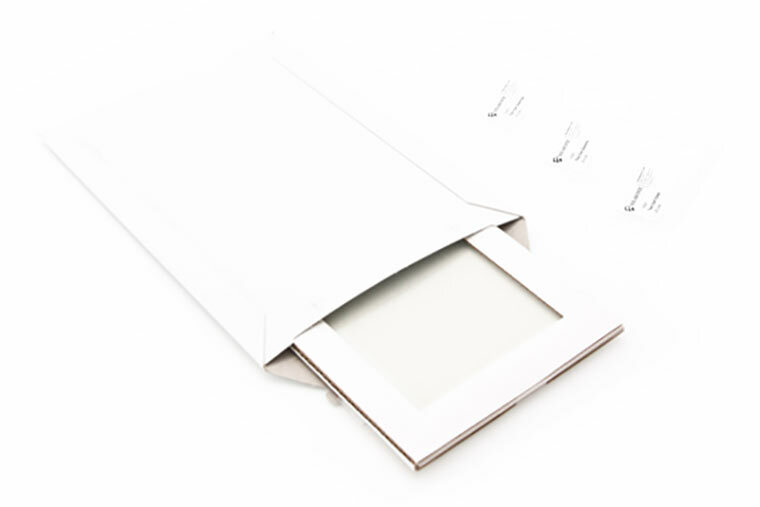 Pick up the complementary chemicals from our product portfolio, or test your own just as easily. 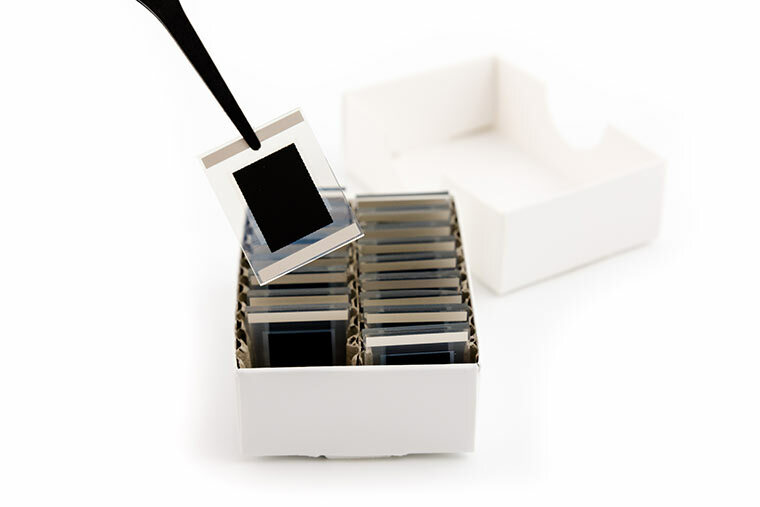 Researchers can now benefit from high quality titania electrodes specifically designed for experimenting with Perovskite Solar Cells. Get our ready-to-use monolithic electrodes bearing all of the compact TiO2, mesoporous TiO2, mesoporous ZrO2, and carbon layers in optimal thicknesses. 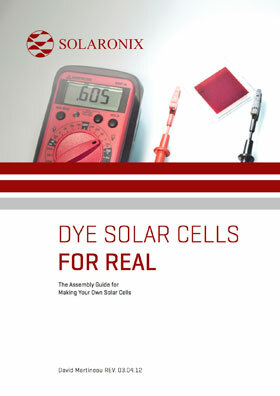 The Education Cell Kit is designed to allow professors and students to easily make their own Dye Solar Cells with affordable materials. The Demonstration Cell kit is designed to make exhibition setups that can run in office lighting or other diffuse light conditions. 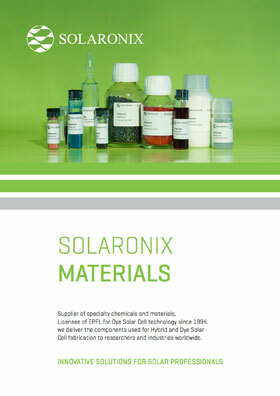 Download the Solaronix Materials brochure, with prices and references.